How is the weather in Hanoi in November? Should you go to Hanoi in this time? In November, the cold air waves from the north of the Asian continent is complemented and spill down to the north Vietnam and Hanoi are more than in October - read more: Hanoi weather in October. In November, the sky will be cloudy and less sunny. Therefore, Hanoi weather in November is colder than in October. Daytime temperature is maintained at between 25-29 degrees C. Also the night, the lowest temperature is about 18-25 degrees C.
At this time, if go out or go to work, Hanoi people will have to wear warm clothes. We begin to feel cold weather. There are a few days which will have rain and cold. It make streets become steamy, have sometimes the rain lasted all day, but not like the heavy showers in summer. However, there are many days will have nice sunlight with a bit cold. In November, Hanoi people will not still plan traveling to the destinations like Halong Bay, Cat Ba Island, Cua Lo Beaches... because it is cold, but a lot of foreign tourists will planning to travel to Halong Bay, Cat Ba Island. 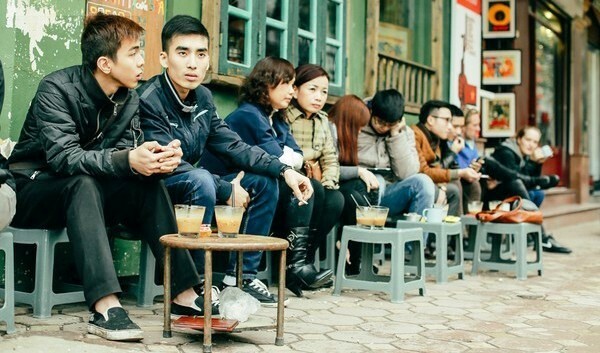 If you travel to Hanoi in November, you will see Hanoi people start wearing warm clothes but you and other travelers can still go out with shorts. Because the cold in our country is not as violent as the cold in your country. 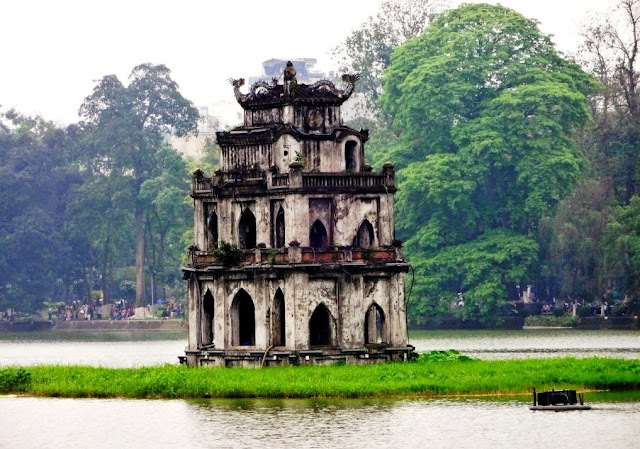 I also want to say more about Hanoi weather in November that the November is still the best time to visit Hanoi if you want to dicover the rare beauty of this capital.